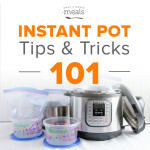 We are sharing our best instant pot tips and tricks including how to cook your freezer meals from frozen in the instant pot! 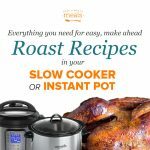 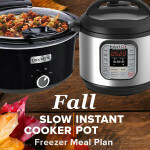 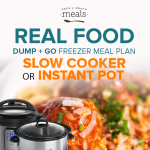 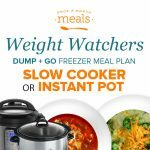 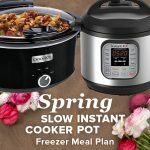 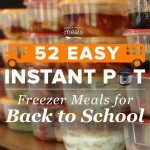 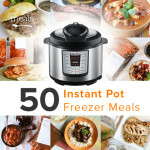 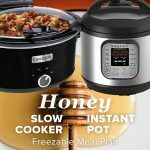 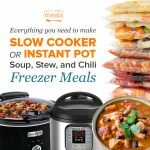 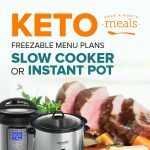 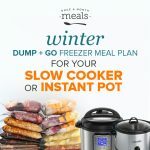 Instant Pot freezer meals will mean dinner is on the table faster than ever! 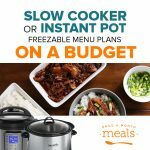 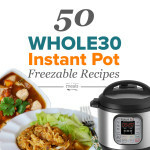 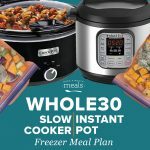 Make a meal plan from our favorite pressure cooking, freezer cooking favorites!